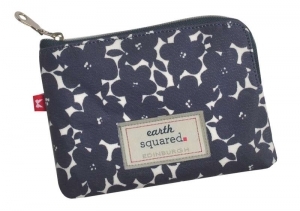 The Freya oil cloth purse is neat and discreet and looks fab in one of three striking designs : Herringbone, Navy Leaf and Spring flower. 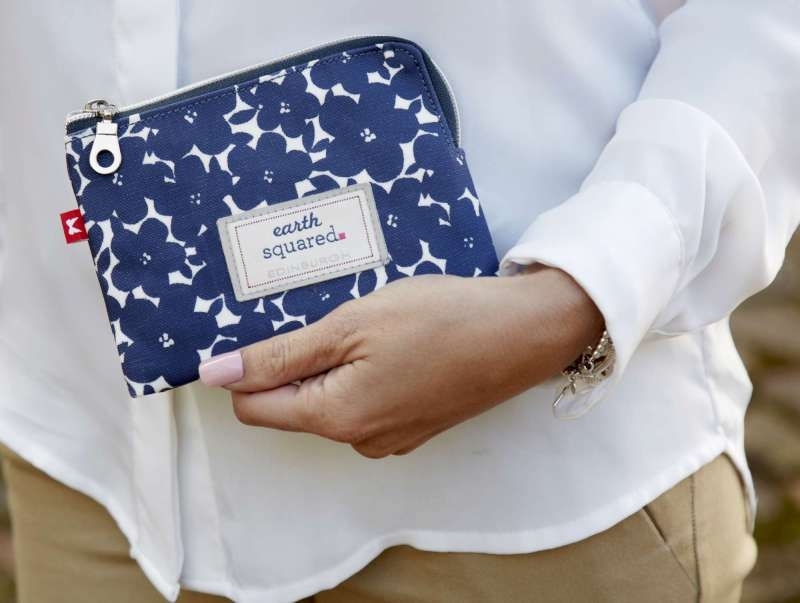 The perfect size to fit happily in an everyday bag with internal card dividers and space inside for cards and coins. 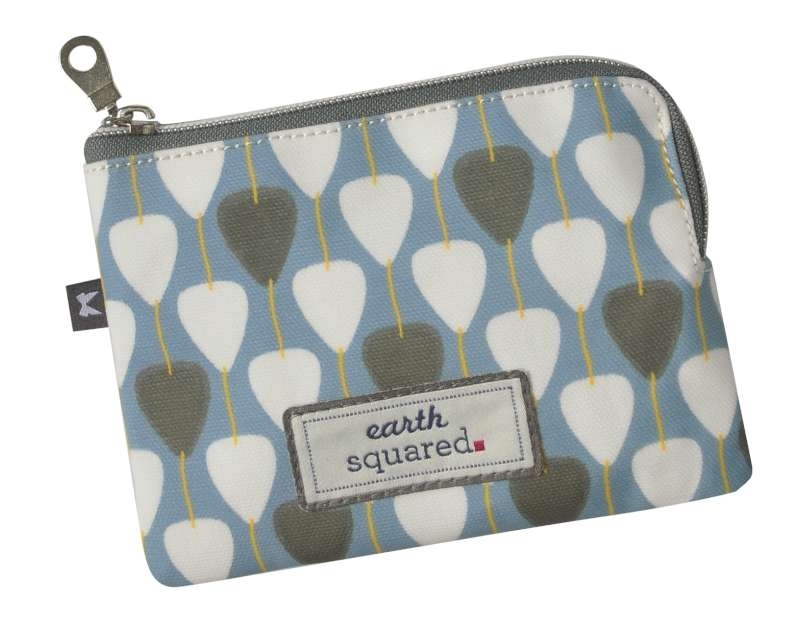 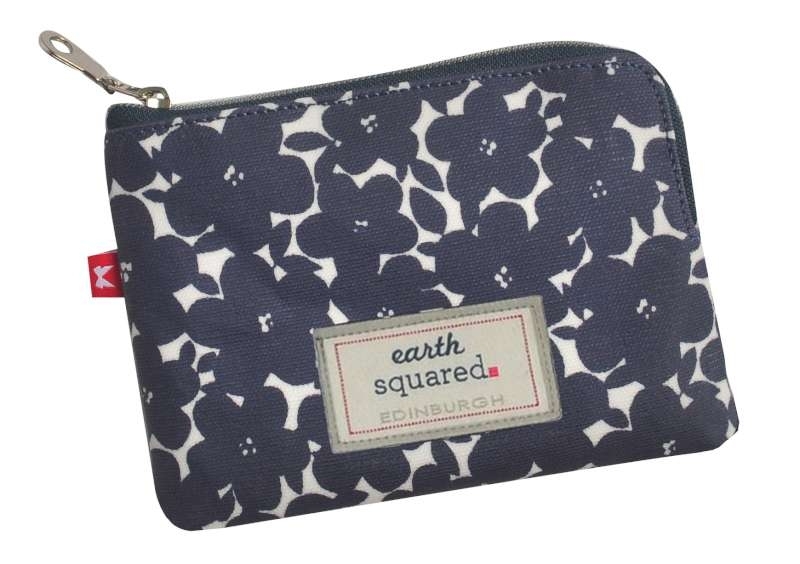 Scottish ethical fashion company Earth Squared design these fabulous fair trade purses near Edinburgh. 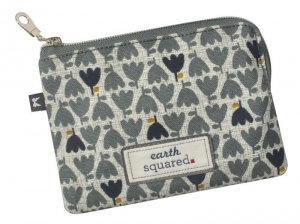 These designs are then converted into high quality items by skilled workers in Vietnam. 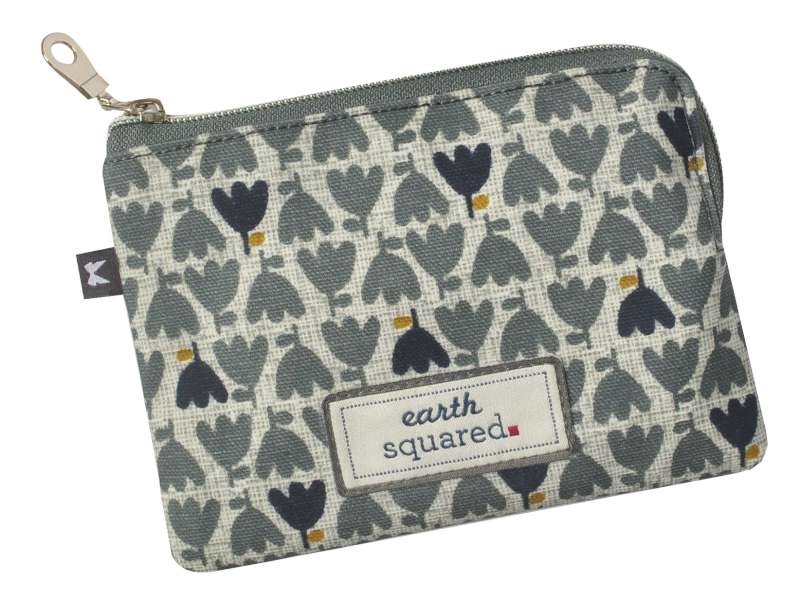 Size : 15 x 11 x 3 cm.